災害 対応トレーニングに関する国際シンポジウムInternational Symposium for Disaster Management Training: What is the future of disaster management training? On May 23, 2018, the International Symposium on Disaster Management Training was held at Daiwa Ubiquitous Academic Research Center, The University of Tokyo (Figure 1). 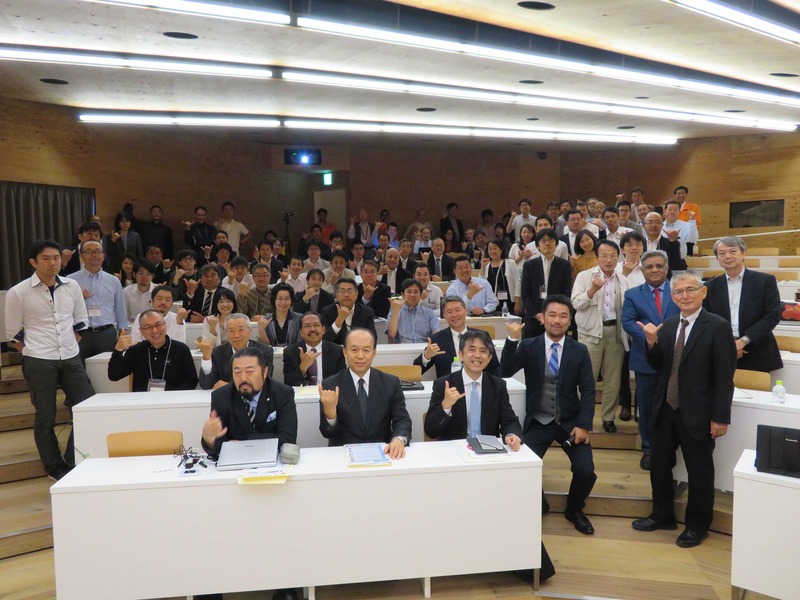 In the past, there were few opportunities to learn about disaster countermeasures from multiple countries at the same time in Japan, so this symposium was a great opportunity to intensively learn about disaster countermeasures from each country. 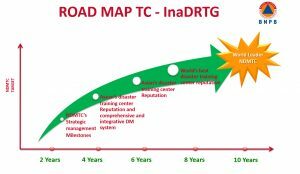 Actual disaster response operations are often inefficient, because the disaster response training curriculum has not been systematically developed and highly effective training has not been done in advance in Japan. 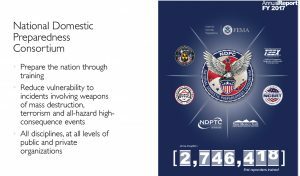 In the initial stages of confusion immediately after a disaster, many administrative officials find themselves in a situation of not knowing what to do. This symposium considered systematic training curriculum development and a highly effective training system that are suitable for our country by understanding the current situation and future vision of disaster response training in each country. Invited Presenters were Russell Uyeno (University of Hawaii), Maksud Kamal (University of Dhaka), B. Wisnu Widjaja (BNPB), May Myat Mon (Yangon Technological University). From Japanese side, Hideyuki Tanaka (UTokyo), Atsushi Tanaka (UTokyo), Tetsuro Ito (UTokyo), Kimiro Meguro (UTokyo) and Muneyoshi Numada (UTokyo) gave presentations. Professor Russell of the University of Hawai’i gave a detailed presentation on the activities of the US FEMA (Crisis Management Agency). 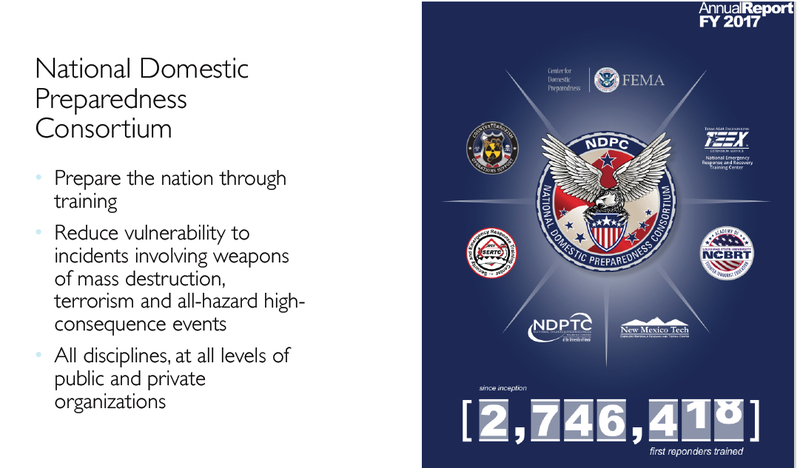 The United States features a consortium of universities and public organizations with training content sharing. (Fig. 2). 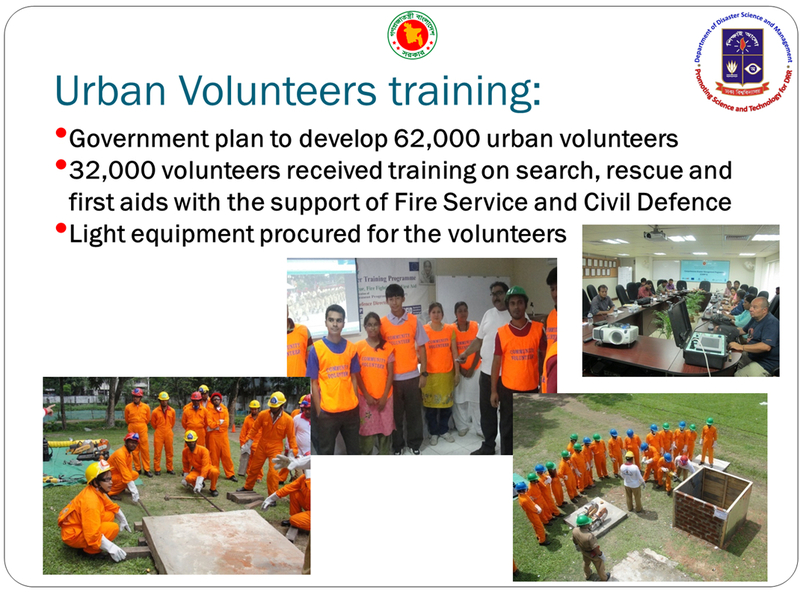 Professor Kamal of the University of Dhaka explained the practical training of the disaster prevention bureau in Bangladesh and the establishment of a training academy. 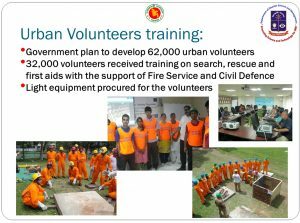 There is also a plan to provide practical training programs for 62,000 volunteers (Fig. 3). 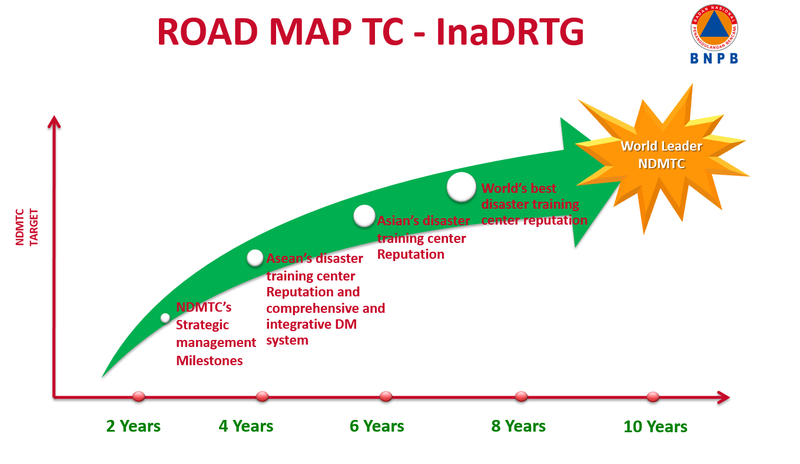 Mr. Wisnu from BNPB gave an introduction to INDONESIA DISASTER RELIEF TRAINING GROUND/INA DRTG, and a road map that had achieved the world’s best disaster training center reputation by 2024 (Figure 4). INA DRTG has training facilities, including accommodation with 150 beds in 13 rooms (Figure 5). 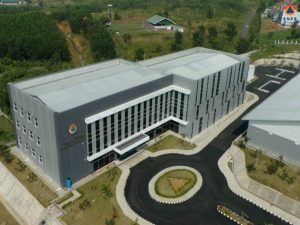 Also in Myanmar, the Department of Disaster Management (DDM) built a Natural Disaster Management Training School in Hinthada. About 1,700 people have already attended since 2016. The development of a practical training environment for disaster management has been progressing steadily in the countries presented at this symposium. The necessity of practical disaster management training in Japan, covering all aspects from basic knowledge to practical skills, has been emphasized from each country joining this symposium. The University of Tokyo tries to serve as a global base for knowledge collaboration based on the Vision 2020. To achieve this vision, both a highly effective training program at the international level and academic research are necessary. The Japanese government is aiming for the number of tourists from overseas to reach 40 million people in 2020, and in a large-scale disaster, disaster management must be organized in accordance with international standards with consideration to religious care. To that end, there is a growing need to develop disaster management training from an international perspective.